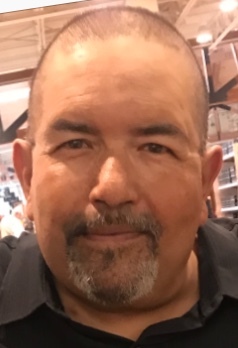 Luis E. Saldaña "Kool Aid"
Age 53, late of Hegewisch and formerly of South Chicago, called home to rest on Sunday, January 20, 2019. Beloved husband of Carmen Saldaña. Loving father of Luis E. Saldaña Jr. and Miranda N. Saldaña. Dear uncle of many nieces and nephews. 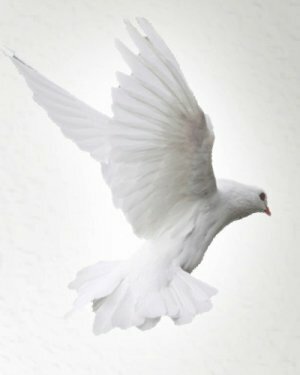 Preceded in death by parents: Francisco and Maria Remedios Saldaña and siblings: Patricio Saldaña and Francisco J. Saldaña.